Portland is ideally positioned for developing Autonomous Boats and floating platforms. 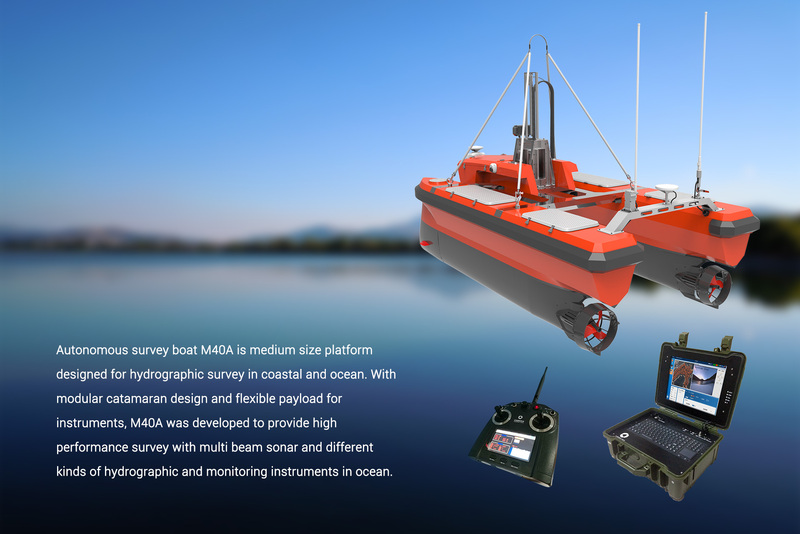 They can be used for river surveys, surveillance, data gathering and other missions. Oregon has drone testing airports, InSitu, drone electronics like FLIR systems, Oregon Iron Works/Vigor, LandRover autonomous Lab, Daimler, NOAA’s Pacific Marine Environmental Laboratory (PMEL), the Ocean Observatory off the Oregon Coast and the Cyberinfrastructure. Oregon State University is responsible for all un-cabled instrument data on the Pacific coast. These organizations know how to fund research projects. 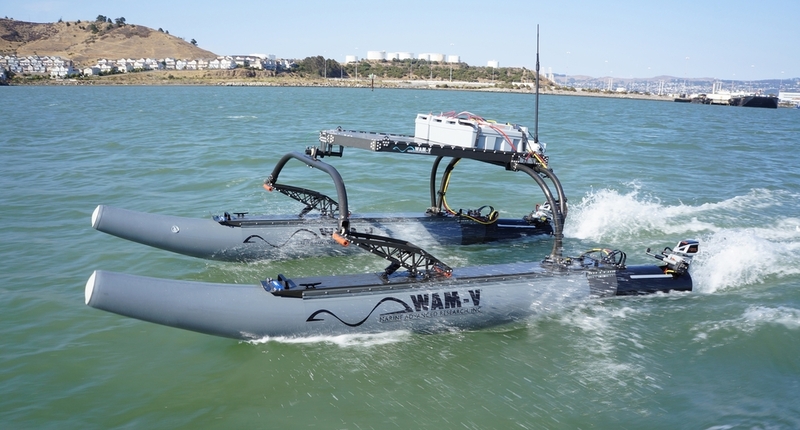 Autonomous Boats Will Be On the Market Sooner Than Self-Driving Cars. They’re easier to test and faster to become profitable. Portland has the people. Hayden Island has the water. Greg Wyler says their flat antenna module costs $15, paving the way for cheap satellite broadband from LEO satellites and making autonomous vessels on rivers and oceans practical. Figure 2-5 years. Cellular? Furgetaboutit. (2) Oregon Iron Works has delivered multiple unmanned surface vessels and is often responsible for concept through the detail design. 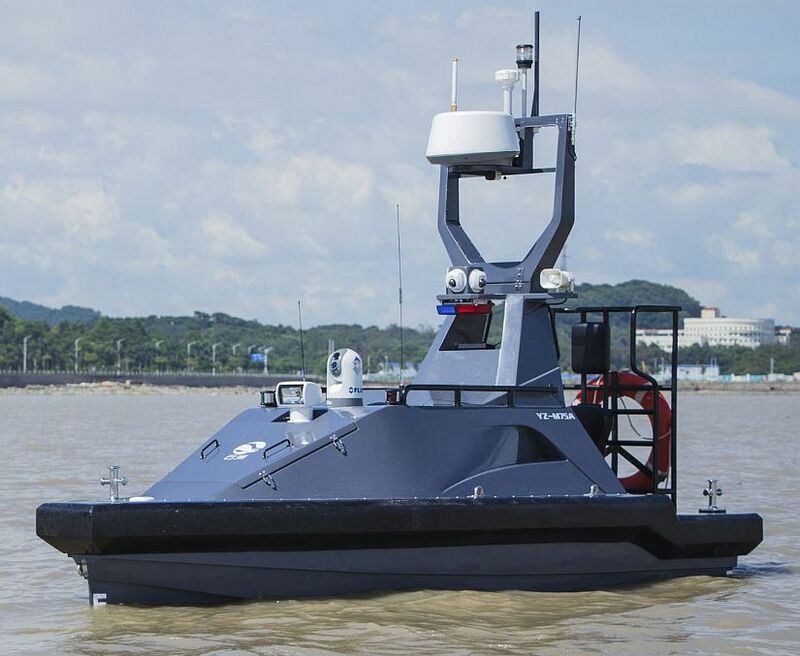 Their Mine Countermeasures Unmanned Surface Vehicle (MCM USV) is a long endurance, semi-autonomous, diesel-powered, all-aluminum surface craft that supports various MCM payloads. Oregon Iron Works is developing autonomous seaplanes for EO/ISR and communications relay missions like the Sea Scout air vehicle. (4) The Solar Voyager is a low-slung single-hulled boat with a roof covered edge to edge in solar panels. The autonomous marine vessel is currently sailing across the Atlantic Ocean. Autonomous. Solar-powered. OSU manages a fleet of Slocum gliders manufactured by Teledyne Webb Research. Liquid Robotics Wave Gliders harvest energy from ocean waves for propulsion. Autonomous Ocean Robots and Marine Technology News have the latest. The Solar World Challenge is a solar electric car race that starts in Darwin in North Australia and finishes in Adelaide in South Australia – 3000kms (1,864 miles). It takes about 5 days. The Monaco Yacht Club started an electric boat race and has an annual competition. There are 200 participants and all are invited to discuss their knowledge and projects on Open Source at the end of each day. An Oregon-based Solar World Boat Challenge might start from Astoria and finish at the Portland Seawall (100 miles) – or perhaps 124 miles (200K) total. It could involve a slalom course and 2 heats in 2-3 days. A national event. Global, really. SOLAR SPLASH is the World Championship of intercollegiate Solar/Electric boating. Technical Inspections are done on the first day, and the remainder of the time is occupied by five on-the-water competitive events.